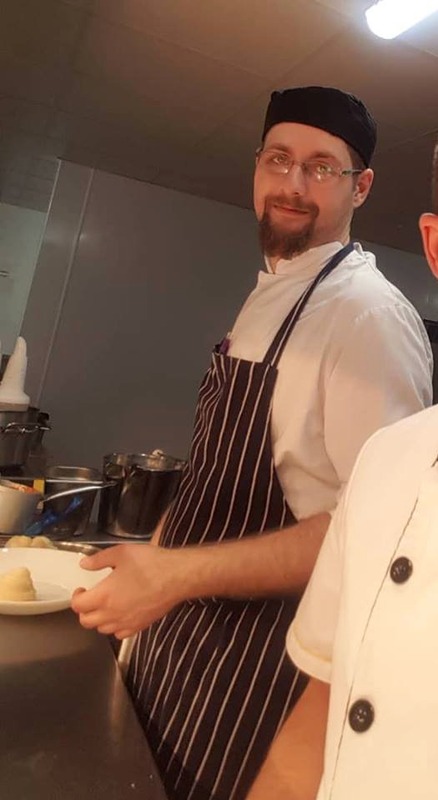 Congratulations to our Interim Chef, Alex, who has won our ‘Chef of the Month’ Award for November 2018! I have been in the industry for eight years. 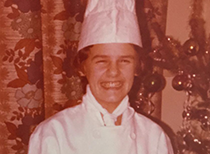 I started as a Commis Chef at the place where I trained and I’m still grateful for the Head Chef who taught me everything. 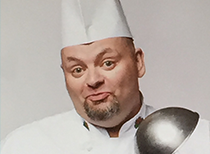 Just cooking and the pleasure of being in the kitchen. Nothing! Everybody has their own way and I always try to accommodate to make customers happy. Wu-Tang Clan when I worked full time at Oxford Spires. They were really nice! It’s hard to say, Guernsey was nice and had a nice view over the port. I’m always there if needed and to help and share experiences. I love being helpful. Burger and chips! Spicy challenges… I always want to try them!